Marta Chlebicka has been selected to represent Poland at the Eurovision Young Musicians 2018 in Edinburgh, United Kingdom. 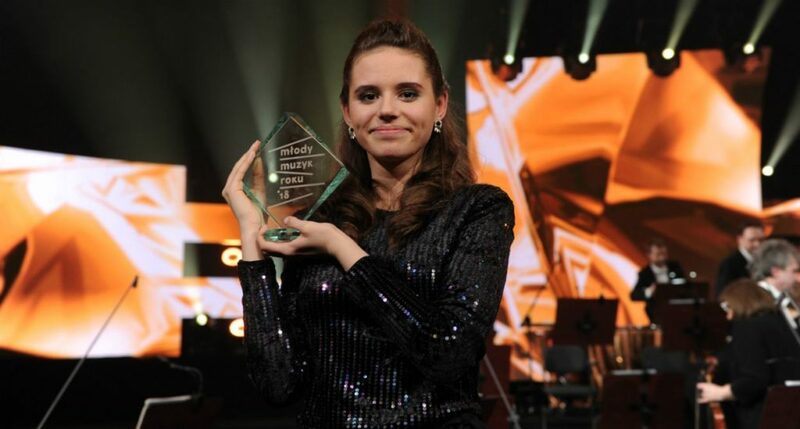 17-year-old Marta Chlebicka has selected as the winner of Mlody Muzyk Roku 2018 and will now represent Poland this August in Edinburgh. Marta performed Concertino for flute and orchestra in D major, Op. 107 Cécile Chaminade at the final of the Polish selection process which was held last night in Warsaw. Marta’s selection as the Polish participant in Eurovision Young Musicians 2018, brings the number of selected participants to three. To date both Croatia and Spain have also selected their participants via a televised selection process.